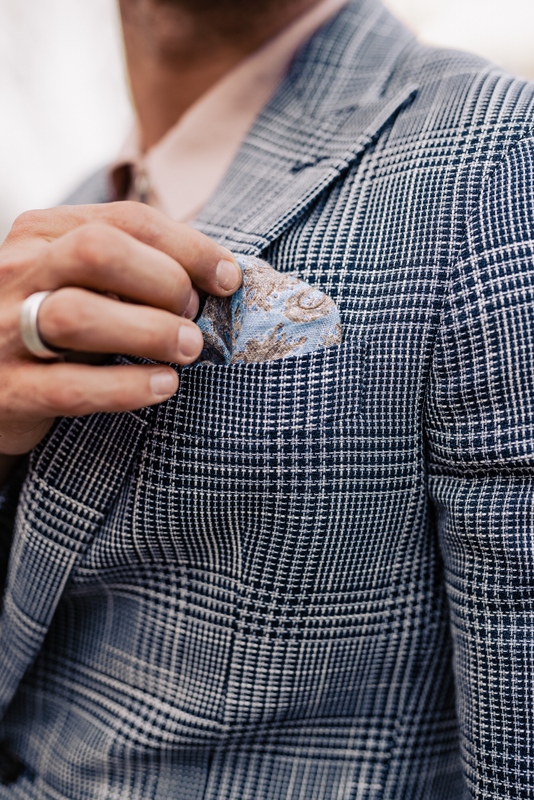 With Spring very much around the corner, we will soon be able to stick the outerwear to the back of the wardrobe and bring forth the colourful jackets and blazers. 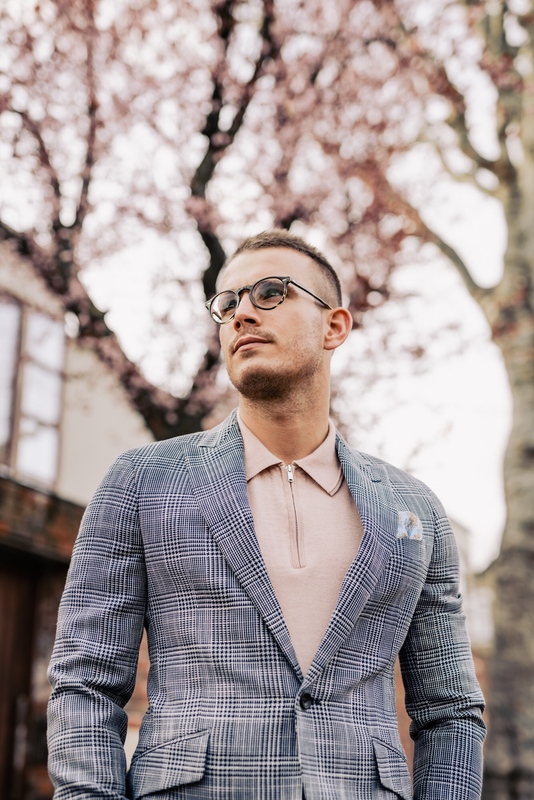 The slight increase in temperature should (here’s hoping) mean that lighter layers come into play and for me there’s no smarter ‘top layer’ than the statement blazer. 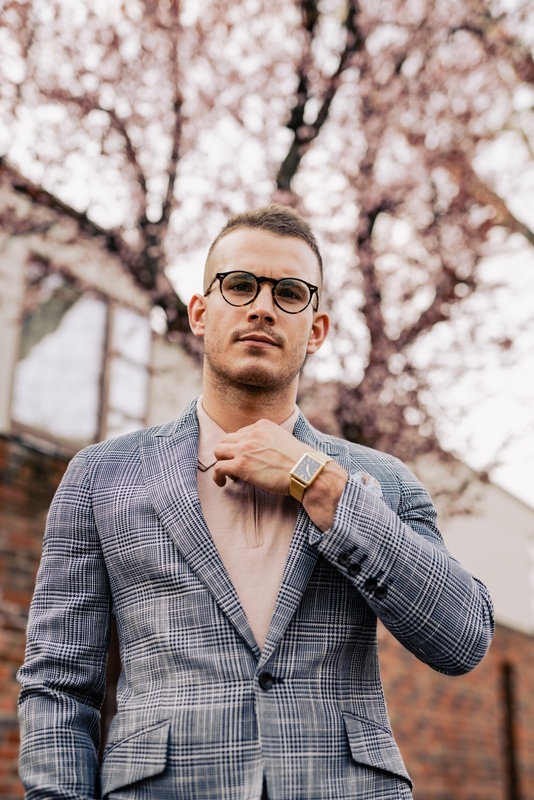 A statement blazer is a Spring essential and can add a unique touch to your outfit and help you stand out from the crowd. It’s ideal for those special occasions, race days, office drinks or a date with that special someone. Men’s fashion is fast becoming more diverse. 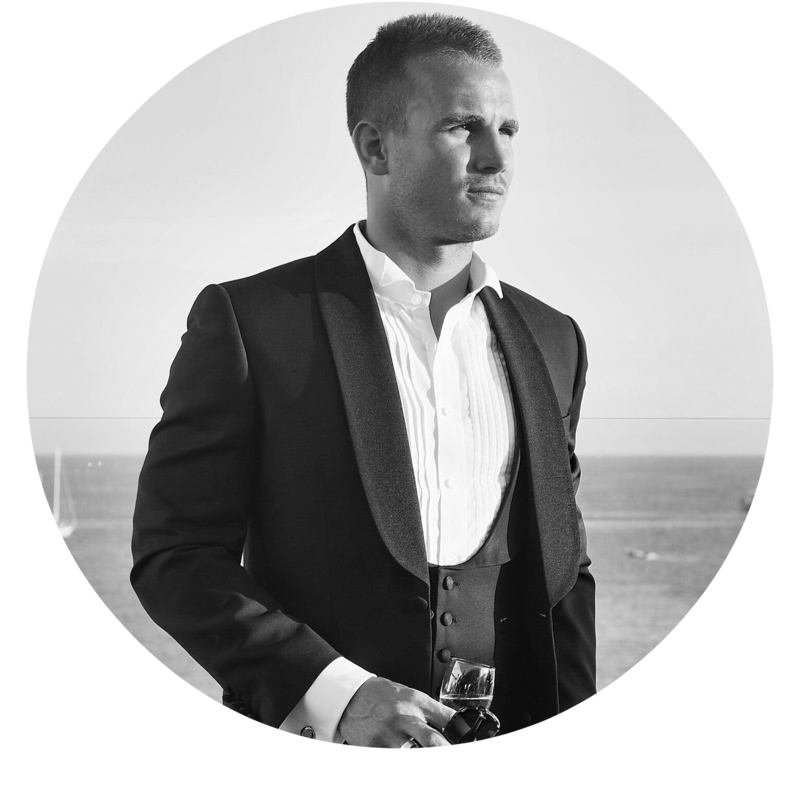 Gone are the days when all a man could hope to wear were a few boring staples from his wardrobe on repeat. Contemporary style is about owning your personality and having a bit of fun with your clothing. A coloured, statement blazer can do just that. 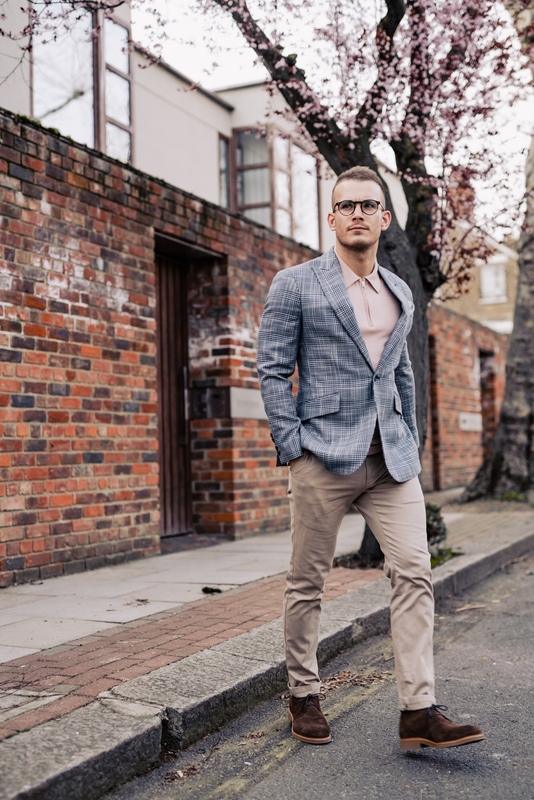 For those of you that consider yourself conservative in your dress sense, a coloured blazer can be a great statement piece to bring out for the right occasion. It certainly doesn’t have to become part of your everyday look but it’s a good way of breaking out of your mould from time to time. It’s easy to wear and easy to remove if you’re not feeling the look when you’re out. If you’re going for a casual look, simply pair your blazer with dark navy jeans. But if you’d like to mix it up, beige or camel chinos with a white tee work really well with light blue. For a smarter look, classic navy trousers will formalise your outfit but if you want a bolder statement try a pair of white trousers. 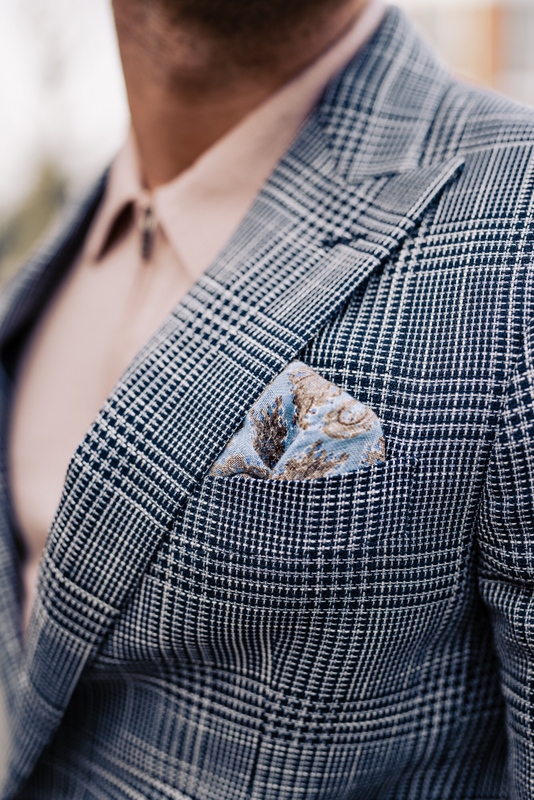 Add a tie and/or detailed pocket square to complete the look! How will you be styling up your blazer this Spring?